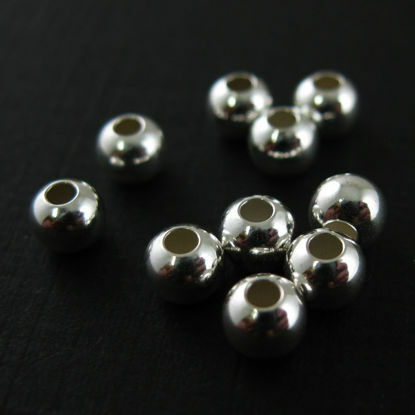 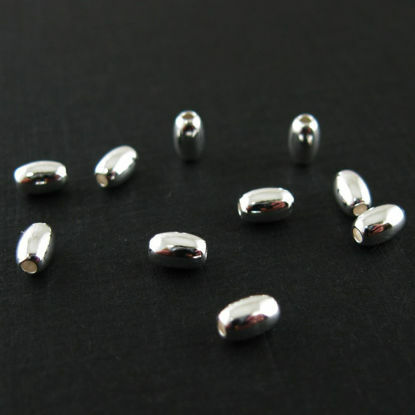 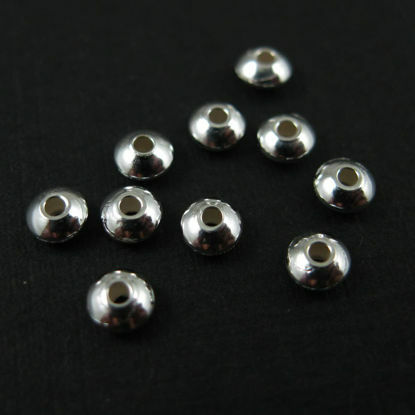 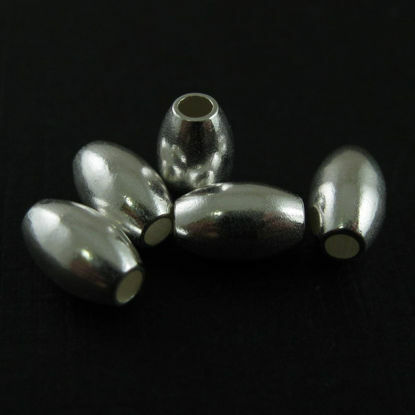 Wholesale selection of sterling silver beads and findings for your jewelry making projects. 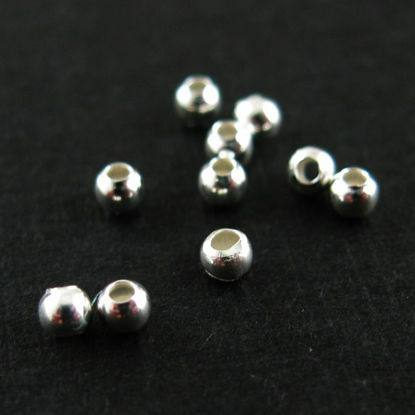 Our collection of beads and spacers includes simple classic beads, textured beads, bar spacers, and more. 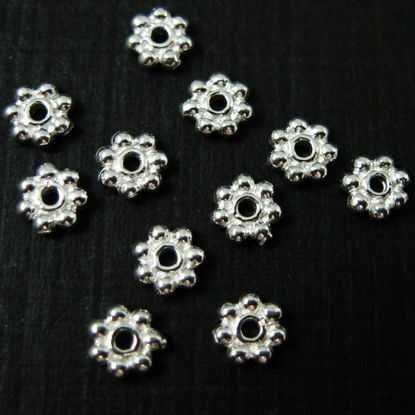 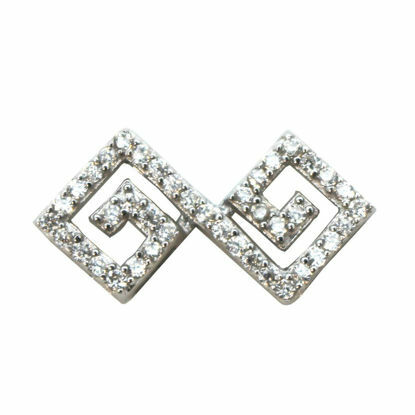 In terms of material, we offer both sterling silver and gold plated over sterling silver (vermeil). 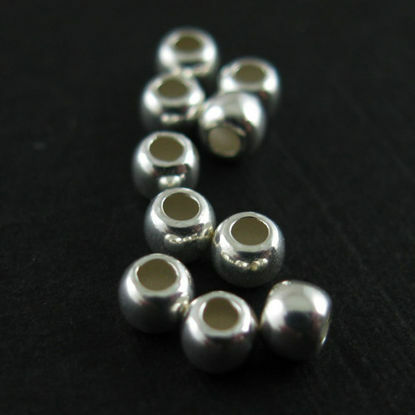 Wholesale sterling silver beads and gold plated silver beads.